AFRICA Must become Industrialized more than any other Worldwide Continent , AUSC Presidency's Special Advisor, Hon Prof Mammo Muchie has given the framework. An African Person is telling this reality :"My Africa, I will make you the better place to live more than any other place in the World" Start with Agriculture to industrialization of the Whole Africa,while saving and using the natural resources of our Continent . All African Youth including Inventors, Innovators, Artists are invited to get prepared to attend this extraordinary work for "The First All Afrikana First Youth Congress(1st AAFYC)" Organized by AUSC, in Kigali, Rwanda Date: October 15-18, 2017. The Senior Consultant for the 1st AAFYC is Professor Mammo Muchie, AUSC President’s Special Advisor, Nationality of Ethiopia, and Resident of South Africa Republic. 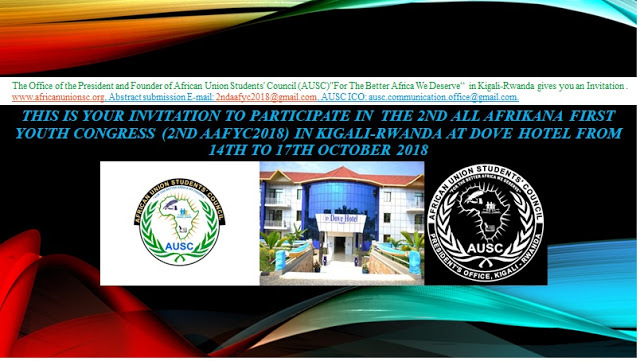 The African Union Students' Council has been set as the first ever inclusive leadership training family of the youth of Africa , creating the first Pan-African Youth Congress,http://www.africanunionsc.org/2016/09/ausc-office-of-president-announcing.html, to make all African Students and Young Educated generations to seat dawn and converse on deepest ways to keep shaping a better Africa We Deserve , as Deserving our next Generation, to become more independent and grow up with deep struggle heritage, great struggle for our precolonial , Colonial, and post colonial History. 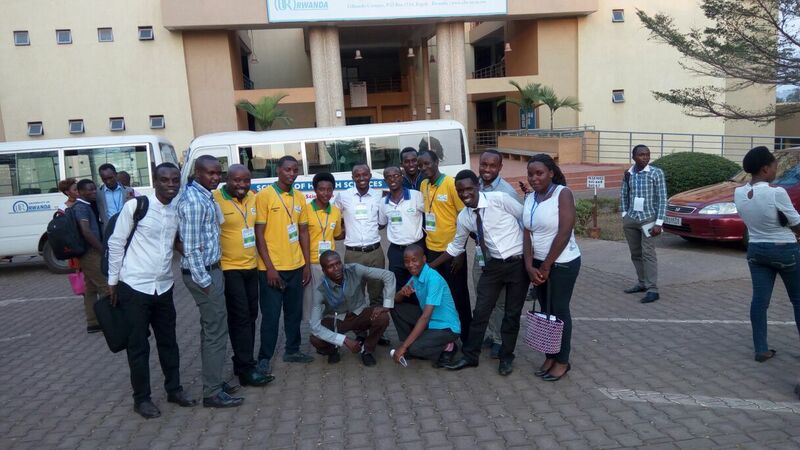 AUSC International Committee involved All African Youth including Inventors, Innovators, Artists to get prepared to attend an extraordinary work for "The First All Afrikana First Youth Congress(1st AAFYC)" Organized by AUSC, in Kigali, Rwanda Date: October 15-18, 2017. The first Pan -Africanyouth Congress is extremely important where the pan-African intellectuals jointheir physical and Mental forces together and as an outcome; there is practicalways to integrate and network our youth to contribute intellectually in makingthe African Sustainable Development Goals (SDGs) be achieved before theexpected years 2030 throughout the African Union Students' Council (AUSC)"For TheBetter Africa We Deserve" as being invited to visit the AUSC online. The projectconsultation is attributed to the AUSC President’s Office with AUSC PresidencySpecial Advisors and Observers Team Members. The Senior Consultantfor the 1st AAFYC is Professor Mammo Muchie, AUSC President’s SpecialAdvisor, Nationality of Ethiopia, and Resident of South Africa Republic. Do our African youth know where they have been; do they also know where they are now and indeed where they are going? If they want to know, they should look back and revive the neglected positive history to draw lessons to facilitate their journey to unite Africa now. Such historical moments, provide the opportunity to reflect, on how they can re-educate themselves, to move forwards and upwards by avoiding embarking on the wrong journey towards making a free and well-being anchored Africa future for all. The Maleand Female genders between 05 - 35 years, are defined as youth in Africa. The youthsin Africa are the majority and constitute about 65 % of the African population.About 70% of the African youth are said to be living in the rural areas.Studiesattest that a rich supply andsource of Africa’s labour force are the youths. According to the African EconomicOutlook, approximately 72 % of African youth subsist daily on less than $ 2.00a day. As a whole, in Africa 60% of theunemployed population are the youths. Unemployment rates vary regionally. In Sub-Sahara Africa, unemployed youthconstitute 40%. Youth unemployment rates are twice the number of adultunemployment in most African countries. Even in South Africa, a country that isperceived to be the leading African country economically, youth unemployment isestimated as high as 54 %. Instead of all the youths in Africa being educated,we are on the contrary faced with a high number of uneducated youths. Majority ofthe graduates in Africa do not get jobs. There is a skills mismatch in gettingjob, because the skills attained by graduates do not relate to the employer’sneeds. So, the education systems need to evolve a skills matching with jobcreation and job filling directions. TheAfrican Union Student Council (AUSC) has a definite role by reaching all youthsand creating the ways to make sure all African youth are educated. Withthe proper education they can have a decent, free, independent, well anchoredand promising livelihood wherever they are in Africa. 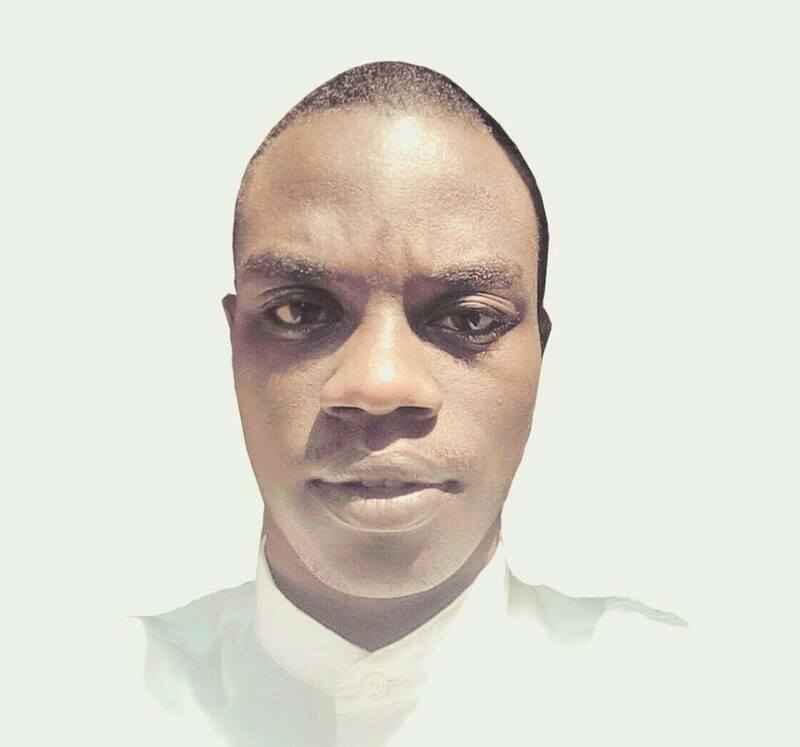 The African youths shouldlive sustainably by achieving a life full of productive employment, decent work.This process requires the fostering of inter-African collaboration amongst allthe stakeholders including governments, education institutions, businesses,investors, industries, civil society and communities. The power of the Africanyouth must be unlocked to create an Africa that can use its rich resources tomake all its inhabitants have descent work throughout their lives. Justas the African liberation effort started with the series of Pan-Africancongresses, the AUCS has resolved to start a new journey to create a vibrantAfrican youth that is inspired and driven by creativity, innovation andentrepreneurship. 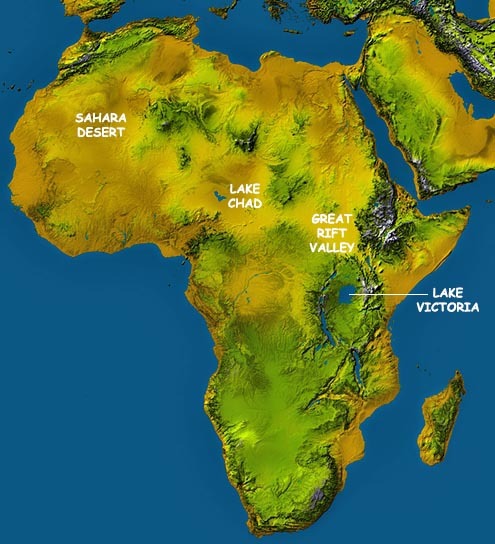 So to realize this vision, like food and water, all Africanyouth must be educated. The African continent must appreciate education is notjust a means to life, but it is life itself. AUSC aims to reach African youthsby initiating the first ALL-AFRIKANA YOUTH CONGRESS. The main mission is tobring youths to know each other, network and learn to be “Africans first”. AUCSaims to create a strong Africa that is fullof agency to make the wellbeing of all its people a priority of priorities andAfrica’s natural environment as sustainable, a clean climate and friendlyforever. The5th Pan-African Congress on October 15-21 in 1945, created a “paradigm shift” to resist colonialism by any necessary means.Similarly, we at AUCS, would like toorganise the first All Afrikana Youth Congress to be held in October 15, 2017in Kigali, Rwanda. Together with the partners, including stakeholders such asGovernments, universities, businesses, civil society and communities will makethe African youth forever vibrant, highly educated, productive, spirited andenergetic force to contribute in the making of Africa strong, proud, free andindependent. All the African youth without exception must be educated. Education is forall Africans and no different from food and water. The youths must grow bylearning and behaving as “Africans first and foremost”. They must not degrade themselvesto ethnicity and tribes that colonialists cynically established to divide andrule. The colonial division still plagues Africa for her resources and continueto be robbed. Every year, six times more resources go out of Africa than itgets. It is to be remembered that Africa is a donator not a beggar. Africa iscasted as caged in a loan, dependent on aid, debt ridden, and donationdependent and in the begging trap. This situation has to be changed by stoppingthe resources that flow out with illicit financing and corruption. Moreover, thereturned resources should be used to help African youths to be fully employedand productive. It is said earlier, that the youths are still theprimary labour force in Africa. So, every young person must be educated withoutexception, so that energetic, creative, innovative, entrepreneurial, committedyouths can be build and nurtured to transform Africa once and for all. Thisyouth population will make Africa as a continent to contribute towards savinghumanity with its deep and rich philosophy of “Ubuntu” and the humaneassociational values and principles. The youths must re-imagine Africa with the capacity to innovate, sense of unityand renaissance. The youth must promote pan-African unity that meansAfrican agency will not be delayed. Without unity, no Africanagency, no African renaissance will happen. African unity is critical to realize the full synergy of political and economic independence. Thisunity must have been yesterday; but let the failure to unite yesterday be acommitment to stop delaying African unity and renaissance anymore. Let’s do ittoday. The youth have to be the unifier game changers and change-makers. 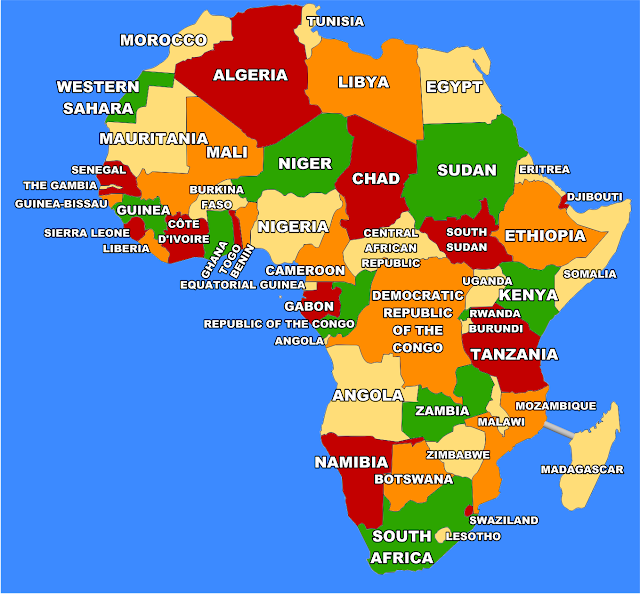 ThePan-African Federation hopes to realise this unity in the next 30 years and notas the AU hopes in 2063.The AUSC may be able to mobilize the youth to accelerateAfrican unity without fail every day. There have been a few recent efforts in this regards. In South Africa, the African Unity for renaissance conferences was initiated in 2010. (http://www.africanunionsc.org/2016/10/call-for-abstracts-7th-african-unity.html). Beside this, we also have initiated the Pan-AfricanTalent initiative (PATI). Its main purpose is to turn Africa as the talent and innovationhub of the world. Africa should be the talent destination, and not as thetalent departure zone of the world. Talent retention, talent gain, talentreverse migration must be promoted. This process incorporating all thestakeholders, particularly the private and corporate world. They mustcontribute substantially to raise funds to promote employable talentedgraduates in the training process to avoid the current unacceptable skills mismatch.The PATI Returning Talent Fund (RTF) is established to raise funds. The first inaugural conference for PATI-RTF was held in TshwaneUniversity of Technology in Pretoria (www.pati-global.com) with the participation of private sector, students,professors and government. The conference aimed to create sustainablecollaboration to promote talent gain in and for Africa. 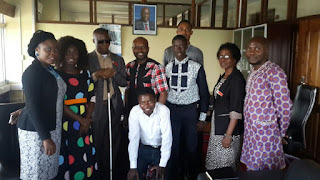 Now The Africa TalentHub Community Interest Company has been established to mobilise resources toenable, empower and entitle the African education to become creators,innovators and entrepreneurs. We have also started the Afrikana post-graduate academy(AGPA) to create high quality post-graduates across Africa. The academy heldtwice a year invited masters and doctoral researchers on the researchmethodology and quality writing skills. We have also opened an education platform for African unity and renaissance(AUR) for an integrated development. (https://www.facebook.com/groups/1046983685329854/). The AUR conference aimed to make the world aware thatthe contribution of Africa to the world is rich. This platforms advocates the educationof Africans using the current e-learning outlets to reach all. A new approach to generate positive understanding of Africa by challengingthe current dominance of portraying Africa as a passive participant in thecreation of knowledge is much needed. Africa has contributed a lot though not recognized and appreciated and will no doubt continue to contribute hugely tothe rest of the world. The knowledge, struggle and spiritual narratives thatare negative must be surpassed and the excavation of Africa’s richcontributions from the past to the present as the foundation for the futuremust be done without fail. There is a need to spread education using a varietyof e-learning platforms. Letthe African youth, learn the power of networking and togetherness with trustand confidence to overcome all the problems Africa has now. The youth are theproblem solvers today and should make sure there is no problem for Africatomorrow. Youth education in the current education system...is it real education? Agenda 63: Is it too late to postpone African unity? The scientificCommittee will review all submitted abstracts and authors will be notifiedwithin two weeks after the deadline for submission. Such Congress is very TIMELY & DYNAMIC in the dire process of truly transforming AFRICA & AFRICANS in more positive ways. Prof. Muchie, your coaching and mentorship are greatly appreciated.